The Connection between the Olympics, The Chordettes and Synchronized Swimming! The synchronized swimming coverage starts this Sunday for all you Olympiad fans:) Ms. Jeannie of course will be tuned in to see how our U.S. ladies fare. Did you know that synchronized swimmers slick their hair back with Knox gelatin? The gelatin holds every hair in place during the competition and takes about an hour (and lots of hot hot water) to wash out at the end of their performance. Ms. Jeannie just loves little fun facts like that! Searching with just the few lyrics she could identify “whichever one you choose” and “kiss me kiss me kiss me” on elyrics.net, Ms. Jeannie discovered it was the song called Never on Sunday by the Chordettes, which came out in the early 1960’s. 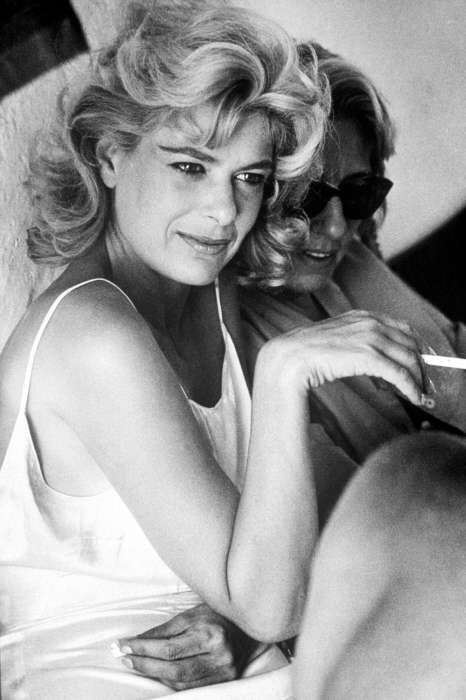 The movie starred Melina Mercouri as a free-spirited Greek prostitute (naturally!) 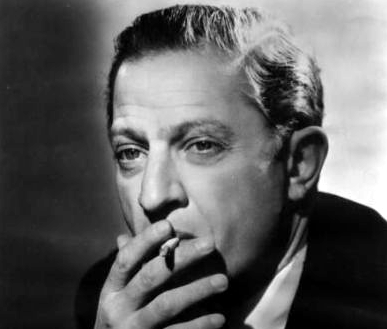 that is the object of an American philospher’s (played by Jules Dassin) fascination. He’s studying abroad trying to figure out how and why Greece has fallen from ancient greatness and she represents the symbolic cause behind his research. Some critics say this is the 1960’s version of Pretty Woman. The movie was also nominated for Best Actress, Best Costume Design, Best Director and Best Writing/Story/Screenplay. Ms. Jeannie can’t wait to watch the whole thing – it sounds like it was a good one. By the time the Chordettes had won their Oscar, they were at the peak of their career. Catapulted to popularity with their mid- 50’s chart topping hits Mr. Sandman and Lollipop, a performance on American Bandstand in 1957 (the first televised episode actually!) ensconced them in the American popular music front. By December 1961 the group had broken up, but, 40 years later, were brought back into the spotlight when they were inducted into the Vocal Group Hall of Fame in 2001. Previous Interview with an Etsy Art Buyer: What’s She Searching For? You have a delightful blog! I am a new follower. I found it via your Etsy shop. I love your photographs in your shop!